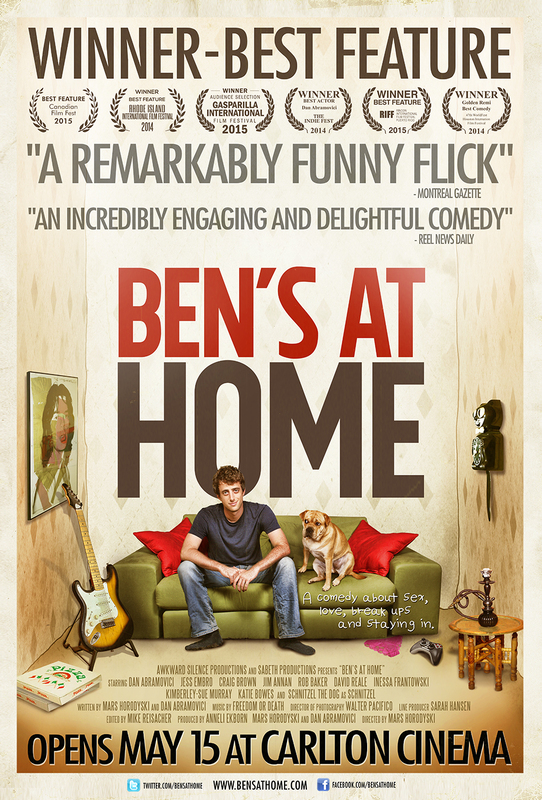 Very excited to announce that Ben’s At Home has been picked up by PNP for distribution in Canada. 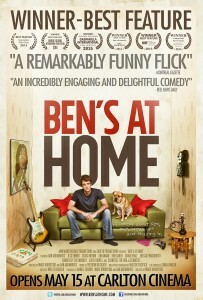 The feature film will begin a week-long run starting May 15 at Carlton Cinema with screenings at 2pm and 7pm. Tickets available HERE – Select the date you want on the top right dropdown menu. BAH plays May 15 to May 22nd.